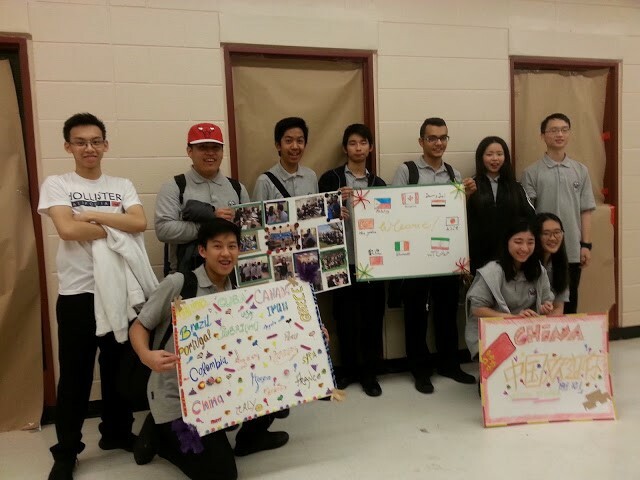 The Multicultural Club is a group that is created and led by peer newcomer youth leaders at Bishop Marrocco Catholic Secondary School. The club is exclusively to the youth at the high school. The peer leaders plan games activities and outing for other newcomer youth. CultureLink and West Neighbourhood House help youth to participate in the conversation circle and interactive games to improve their English.